NORTH WATER into a five episode period set thriller series. 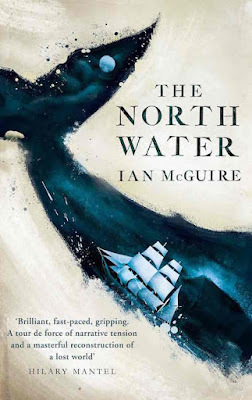 Set in Hull and the ice floes of the Arctic in the late 1850s it follows Patrick Sumner, a disgraced surgeon who signs up as ship’s doctor on a whaling expedition to the Arctic. On board he meets Henry Drax, the harpooner, a brutish killer whose amorality has been shaped to fit the harshness of his world. Hoping to escape the horrors of his past, Sumner finds himself on an ill-fated journey with a murderous psychopath. In search of redemption, his story becomes a harsh struggle for survival in the Arctic wasteland. King Lear will air on Amazon Prime too! conflict. The 7 part saga tells the story of the first year of the war, starting with the German invasion of Poland in September 1939 and ending with the Battle of Britain. It follows a young translator in Warsaw, a factory worker in Manchester, a war correspondent, a family from Berlin etc. of London’s Metropolitan Police Service. 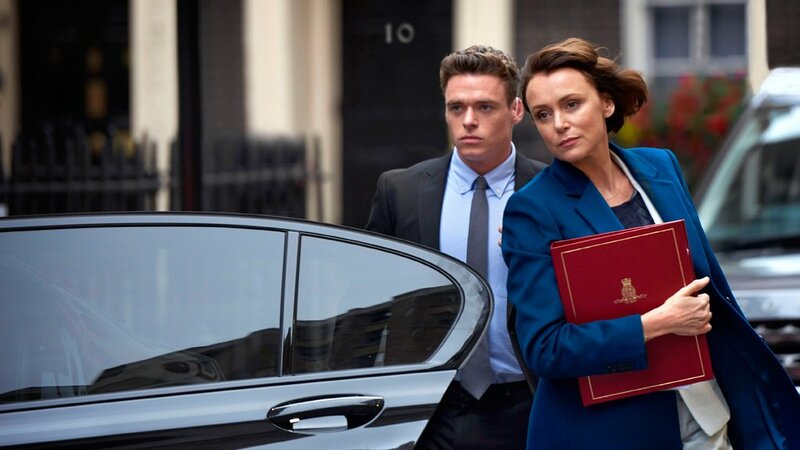 When he is assigned to protect the ambitious and powerful Home Secretary Julia Montague (Keeley Hawes), whose politics stand for everything he despises, Budd finds himself torn between his duty and his beliefs. Responsible for her safety, is he actually her biggest threat? Well, you know I love anything to do with WW2, so I'm excited about "World on Fire." I love "King Lear" too and yowza, what a stellar cast! it's really a cast that makes me tipsy a bit, literally everybody in it is an award winning actor or actress! WW2 one should be massive, with multiple story lines. 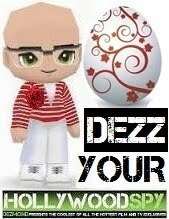 Can't wait to hear about the casting. World on Fire sounds interesting. I like the take on telling it from the perspective of ordinary people. That's not something that is often shown in war type movies. Yes, I just wish they've put people from other countries in it, not just Poland, Britain and Germany. I do adore everything BBC does on WWI and WW2 so it should be good.